The 40-day Season of Lent starts on Ash Wednesday. The Season of Lent is a period of penance for Christians with prayer, fasting and meditation. 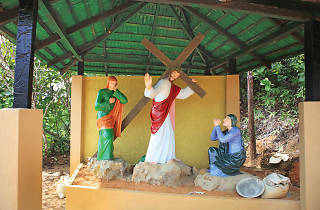 The Way of the Cross is observed at all churches. 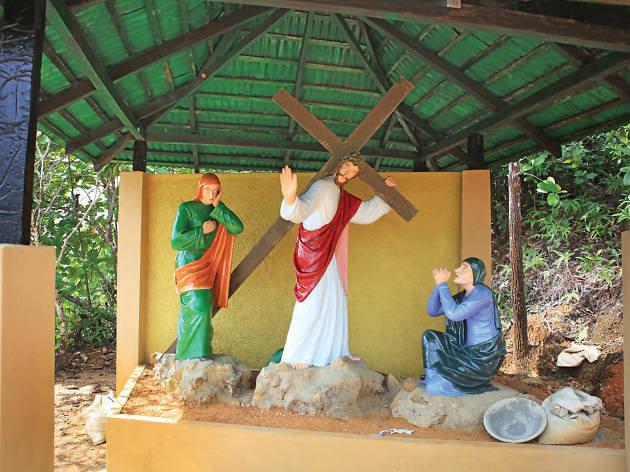 In Sri Lanka, Catholics also make the Lenten pilgrimage to Calvary Shrine in Hiniduma.